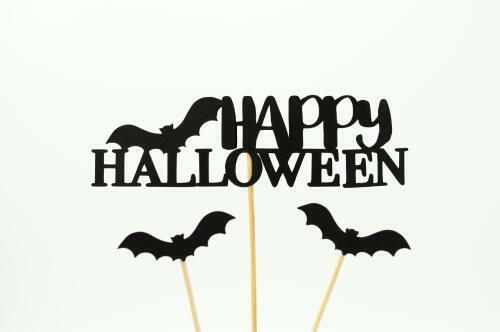 Show Your Halloween Spirit - Planet Aid, Inc.
We want to see your spooktacular Halloween costumes! If you purchased your Halloween costume at the Planet Aid Thrift Center, send us a private message or email us at planetaidthrift@gmail.com with your name, a photo, and what you've dressed up as and you'll be featured on our Facebook and Instagram pages! 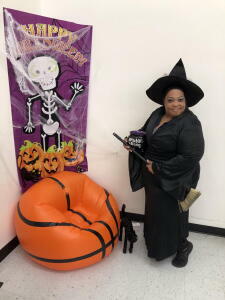 If you haven't got your costume yet, stop by the Planet Aid Thrift Center and one of our fabulous employees can help you put together a fangtastic costume!